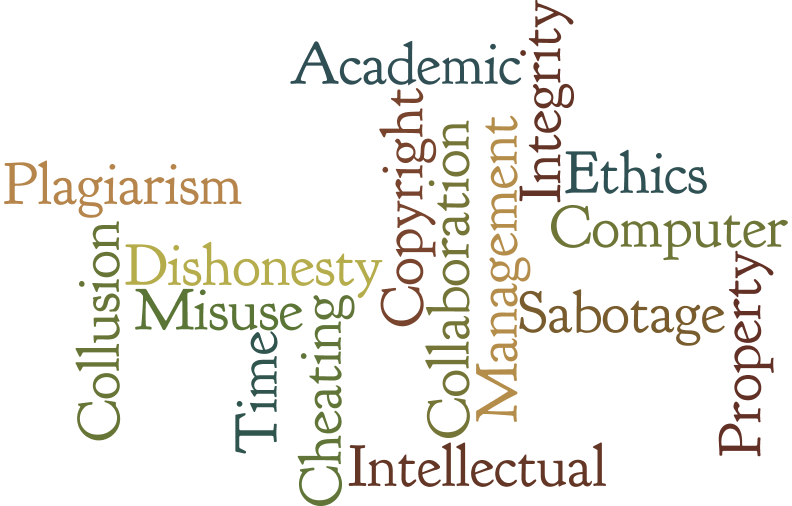 This tutorial is designed to orient Iona students to the concepts of Academic Integrity and ethical intellectual practices. It also offers practical advice on how to study and manage time effectively so as to avoid the temptation to cheat, plagiarize or take other unethical but common shortcuts that can result in serious consequences. The tutorial consists of four learning units that end with short quizzes along with a pre-test, and a post-test. Students can complete all tests and modules in one sitting or in separate sessions. This guide was conceived and sponsored by the Iona College Honors Council with the assistance of Iona College Libraries. Please move on to the pre-test to assess your existing knowledge of academic integrity on college campuses.